a few more hours! The game fair Essen 2017 starts in a few days. 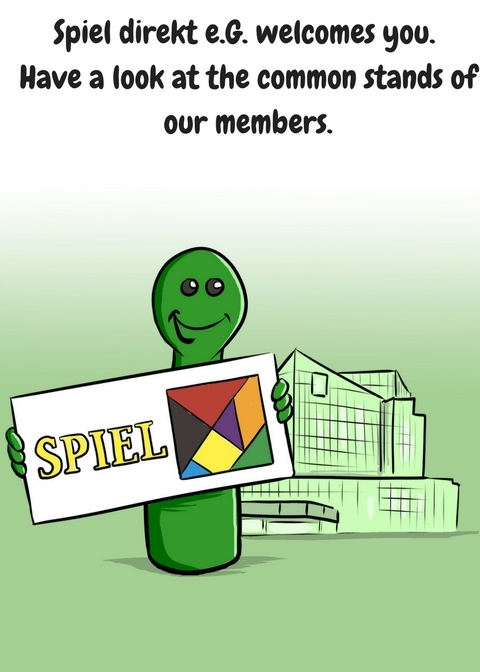 Further you see an overview of our members of Spiel direkt eG. We are looking forward to your visit!